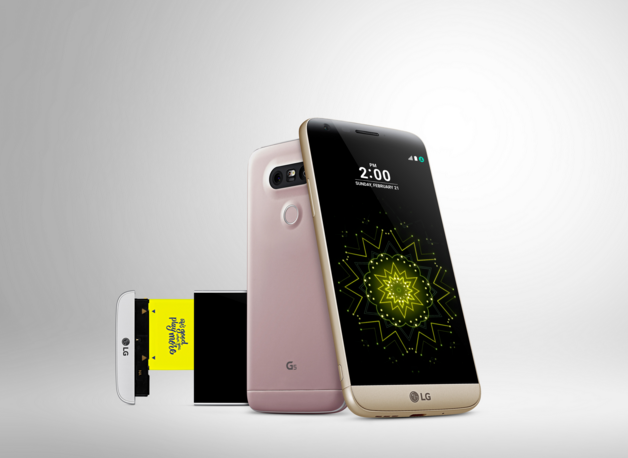 You might have thought that the #LGG5 is a one of a kind smartphone that will launch only once a year. But LG doesn’t want to keep you waiting for one year to see a modular phone. The company has now mentioned that there will be more phones like the LG G5 coming up, thus filling fans of the modular concept with joy. Naturally, the company refrains from offering a precise timeline at this point, but it’s safe to assume that a new modular offering will be released sometime in the latter part of 2016, perhaps as a successor to the LG V10. There are some unanswered questions though, especially with regards to the expansion of the available modules, which is currently limited to two. But LG should be able to answer all those questions and more in due time. For now, we’ll take solace in knowing that the modular concept is here to stay. What do you make of this revelation by LG?